Each year the YWCA has a benefit for their domestic violence prevention & intervention programs. 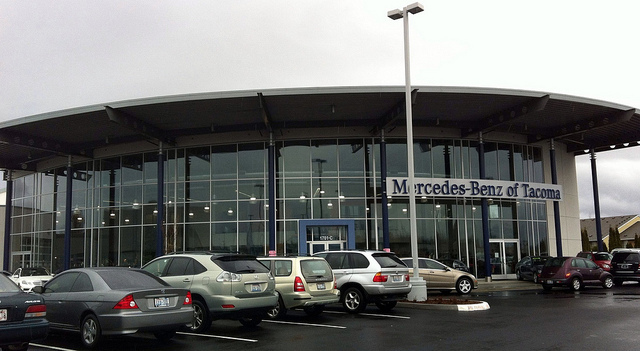 This year it was at Larson’s Mercedes-Benz of Tacoma at 1701 Alexander Avenue in Fife. 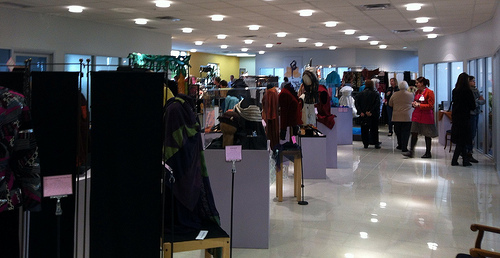 It was great.Their showroom was filled with more quality wearable art then I’ve ever seen in one place and it was an added bonus that it supports the YWCA’s excellent mission. I walked away with a lovely necklace and a pin for my friend. 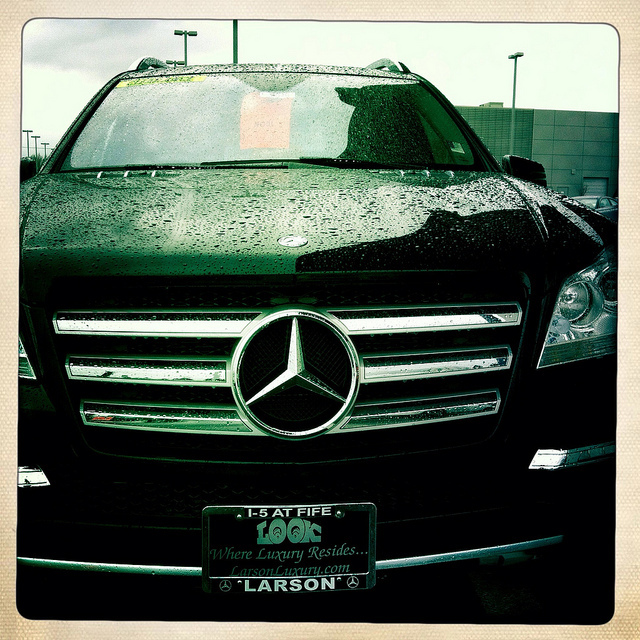 While I was there I checked out a new Mercedes-Benz (I can dream!). What was funny is that when I came home I took the Fife exit onto I-5 and pulled in right behind my husband’s blue truck. Really, what are the chances? This entry was posted in Art -- there is art here!, Fife, Non Profits, Once in a while events, Stores and other places that sell you things, Unique Shopping (stores with some personality), WA State - Pierce County and tagged abuse, art, Benz, crafts, dealership, domestic violense, Fife, intervention, Larson's, Mercedes, Mercedes-Benz, nonprofit, prevention, program, RAGS, Tacoma, WA car, Women, YWCA on March 10, 2012 by admin.